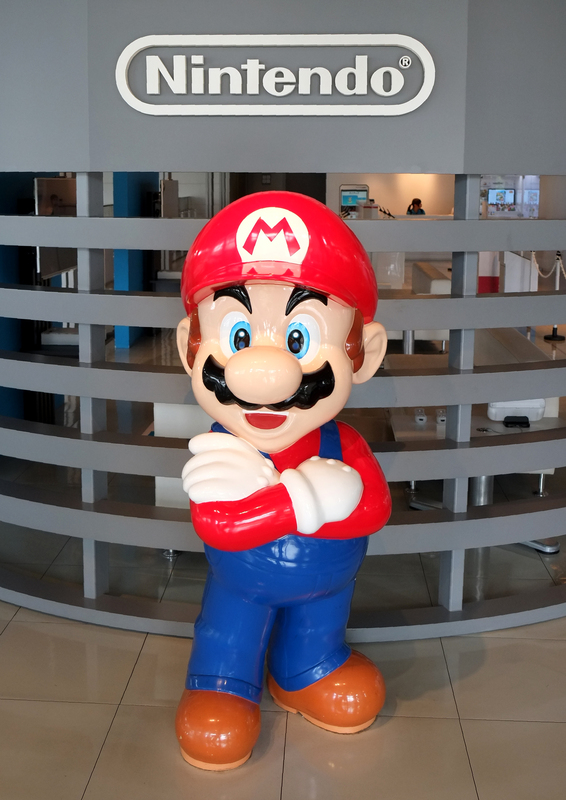 This week, Apple announced that a new game, Super Mario Run would be coming to iOS in the near future, and for anyone wondering, "will Super Mario Run be available on Android?" there's good news. Kotaku reports that it might be happening eventually. (Bustle has also reached out to Nintendo for confirmation.) But hey, it's never too early for Android customers to get excited; just because Apple devices got the game first that doesn't mean you'll be left out forever. Super Mario Run was announced just this Wednesday at Apple's keynote presentation, but people are already freaking out over it. In the game, Mario automatically runs forward towards the edge of the screen, with players being required to press on the screen to make Mario jump over obstacles and collect coins. It's designed specifically as a smartphone game that people can play one-handed (as opposed to with both hands on a gaming console controller). As Mario's creator, Shigeru Miyamoto pointed out during the announcement, that means you can play while holding a subway pole on your commute or eating your lunch. It's perfect for Mario fans on the go. The game will be free to download, though there will be a set purchase price. It's scheduled to be in the iTunes App Store before the holiday season. No further details have been released about when Android users might be able to expect the game to show up as available for Android devices, though. In all likelihood, it will probably be a while; after all, the game isn't even available for iOS yet, and many crucial details about the iOS version have yet to be announced. However, it also makes sense that Nintendo would eventually want to expand their customer base for the game to include Android users. So, even though there are no concrete details — or even official word that the the game will definitely be available for Android eventually — if you have an Android phone and a burning desire to make Mario jump over things, you'll probably get your wish eventually.